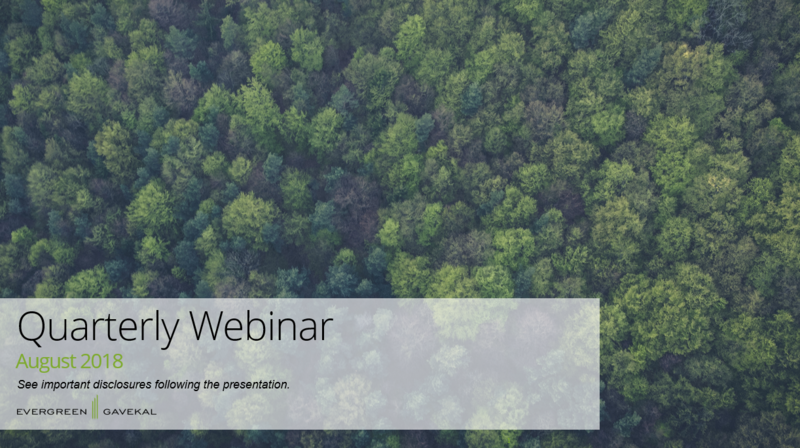 In this exclusive Quarterly Webinar, David Hay discusses what's happening in the economy (0:08), what could end “Bubblemania” (2:43), the yield curve and credit spreads (13:14), inflation (17:17), the US stock market (21:44), and overseas markets & energy (27:34). We have added timestamps above for reference in case you want to skip to the section, or sections, you care about the most. August 2018 Quarterly Webinar from Michael Johnston on Vimeo.